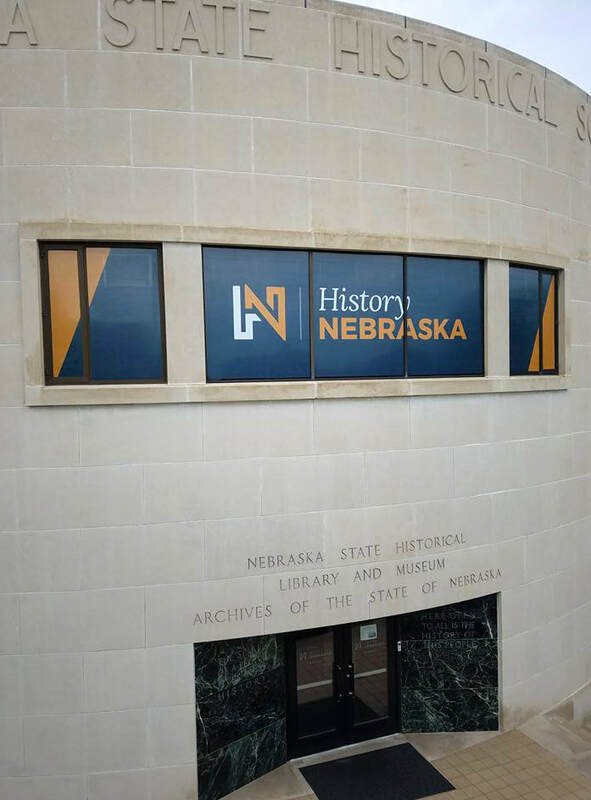 The Nebraska State Historical Society was looking for a fresh rebrand to become a more modern, relevant organization in the public eye. 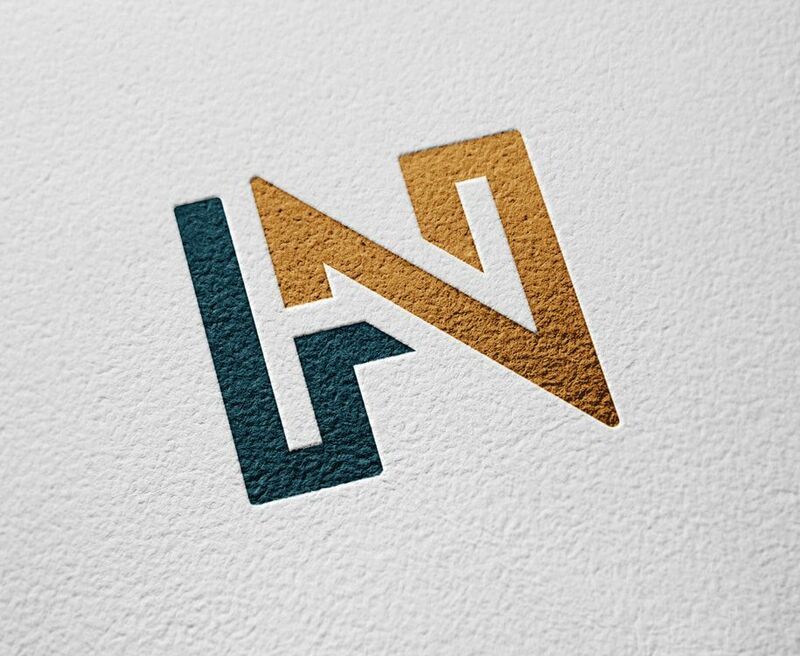 After helping to concept the new name for the organization, I provided a completely new logo, brand guide and signage design. 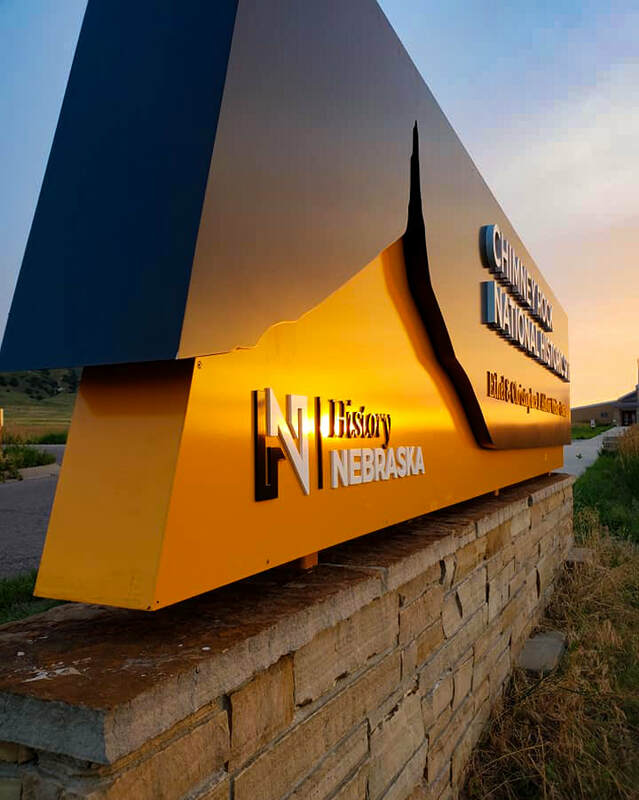 This new logo mark extends to all reaches of this statewide organization, including historical landmarks, road signs, and marketing materials. 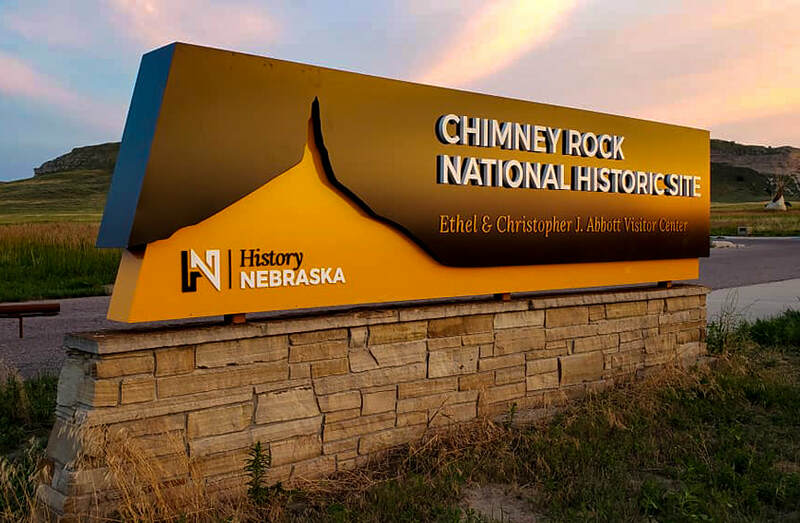 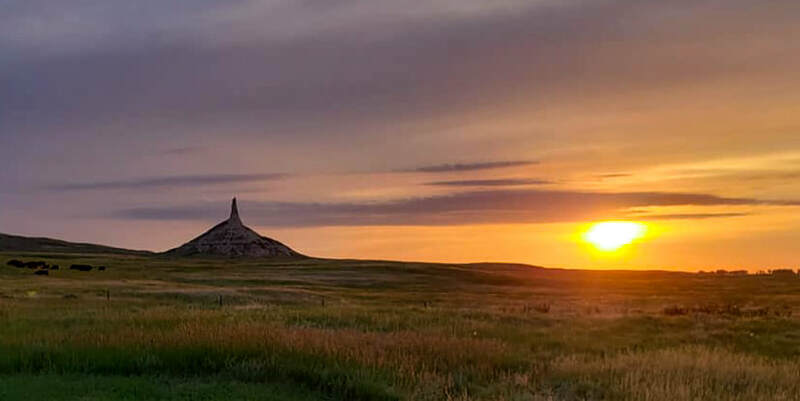 I also concepted and designed a new monument sign for Chimney Rock, Nebraska, a national historic site—shown below.